A slow-moving section of the Rahway River, near Cranford. Weather: Partly cloudy, high in the 80's. Moon: Waning, almost a week after full. 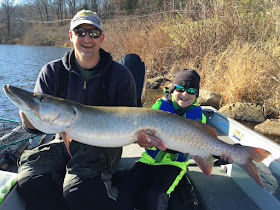 Water Conditions: River was fairly low. Stained. I almost missed Day 39. A little mishap near the end of my day didn't leave me with too much time, but with a little help from my lovely lady on the homefront, I was able to get out for a few and still do what I needed to get done. 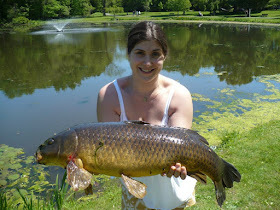 Since I was short on time, I decided to go to a place that I believed was Lincoln Park Lake in Cranford. 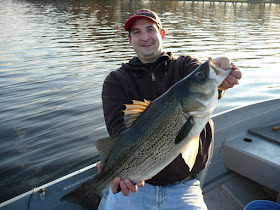 Bob had sent me a list of fishing spots near Cranford, and this place is literally minutes from where I live. There was a slight bit of confusion though, as I'm not sure if this lake actually exists, and the place that I was fishing is most likely just a slow-moving section of the Rahway River. 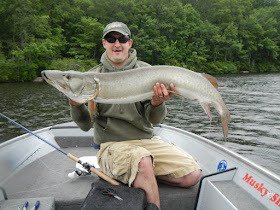 I did check the previous week's schedule though, and 7 days have passed since I fished the Rahway, so I'm good to go. 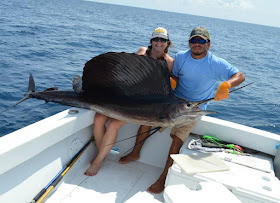 I tried fishing for bass for 30 minutes, but came up empty. I did see some carp in the water and some muskrats building a nest, but those were the only signs of life in the water. There was a definitely lack of planning and thought that went into Day 39, so I guess I'm glad to still have this going and shouldn't be too disappointed that I didn't catch a fish. 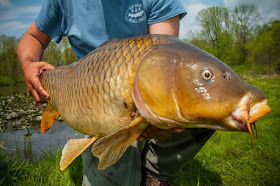 Next Up: Going to scope out a secret location in Somerset County tonight in hopes of catching a big 'ol bass. Your weather just got better. 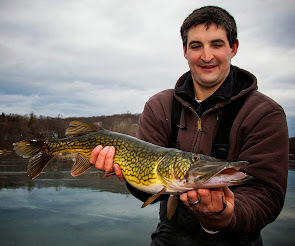 A New Jersey native, Mark has spent most of his life fishing the state from the Delaware Water Gap to Cape May. 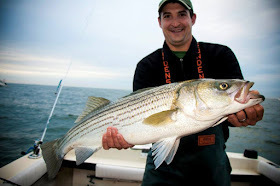 His affinity for angling began on the piers of Atlantic Highlands, but quickly turned to the lakes and ponds of northern New Jersey. 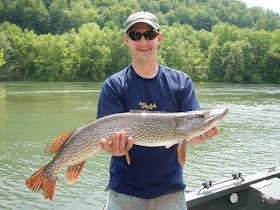 Mark has spent time honing his skills from the Connecticut River in Vermont to Alabama’s Lake Guntersville. 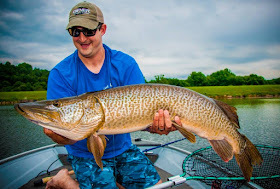 You will occasionally find him striper fishing or searching for freshwater bottom dwellers like catfish and carp, but he’s more likely to be found fishing for musky. 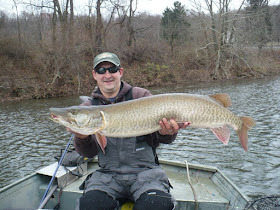 Mark was first published in the September 2009 issue of the The New Jersey Angler Magazine and served as Associate Products Editor. 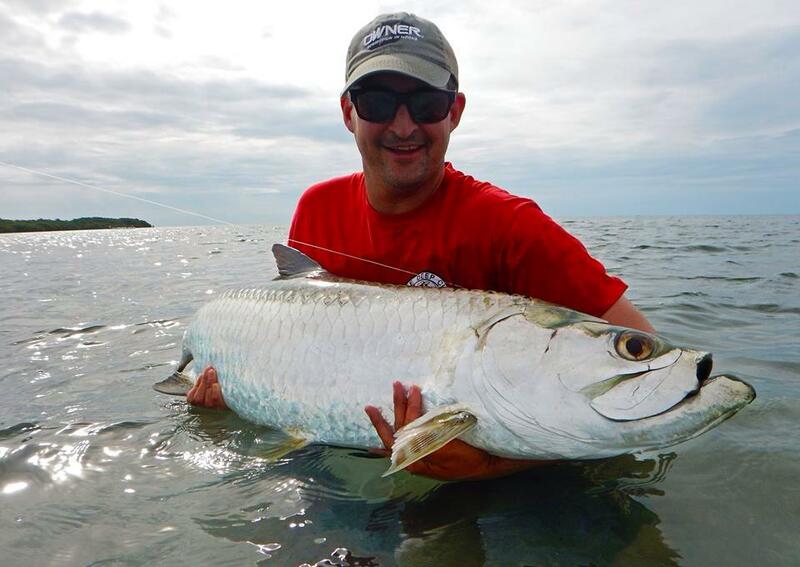 Mark is currently a freelance writer contributing to The Fisherman, Field and Stream and On The Water. 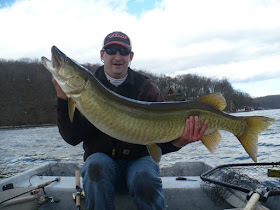 His writing/experience has been used in online and print media including Field and Stream, Field and Stream's "Hook Shots," Musky Hunter, The Fisherman, The New Jersey Angler, On The Water Magazine, Outdoor Unlimited, Muskies, The Knee Deep Club Monthly Newsletter, NJBlue, Roundvalleyfishing.com, LH Weekly and the Reading Eagle. Dink Bass On A Super Spook Jr.
Day 24: Persistence Pays Off...........AGAIN!!! !